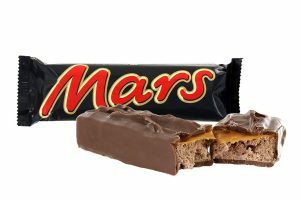 The announcement from Mars Wrigley Confectionery that it intends to release new UK sugar-reduced versions of its core Mars and Snickers bars is something which comes as little surprise. 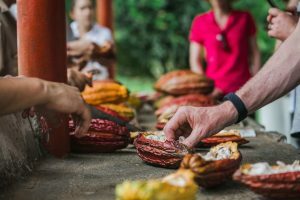 Colombian confectionery company Casa Luker has joined with the country’s government and National Cocoa Federation in pledging to produce deforestation-free and ‘peace-friendly’ cocoa by 2020. 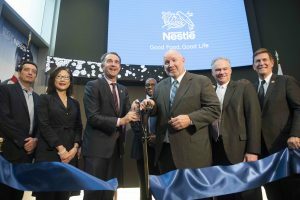 Nestlé has marked a major chapter in its US business after officially opening its American headquarters at Arlington, Virginia. 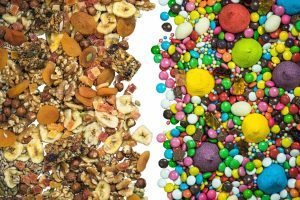 Seven major snacking trends have been identified in a report examining the key issues that have driven consumer buying behaviour during 2018. 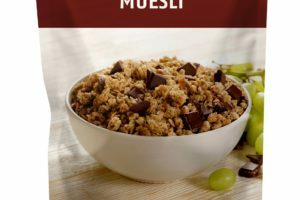 The level of vegan based food launches, including products developed for the snacks and bakery sectors, has more than doubled over the past five years, according to latest international research. 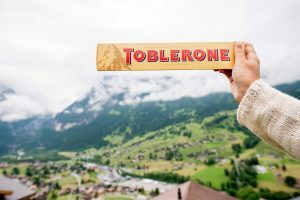 One of the biggest headlines within the confectionery sector for the past weeks has been news of a return for Toblerone in a larger format, which has gained broad media attention. 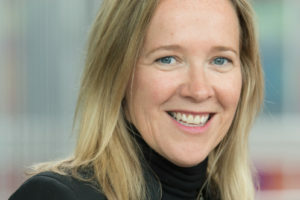 This month has seen Mary Barnard, president of Mondelēz International’s European chocolate division appointed as Caobisco’s first female president. 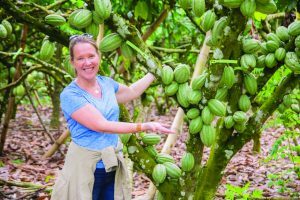 An increasing trend for high-protein products has seen Herza Schokolade develop a new range of chocolate pieces, which have also been developed as low-sugar variants. 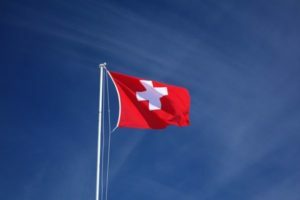 Nestlé has announced changes that further strengthen its research and development operations. 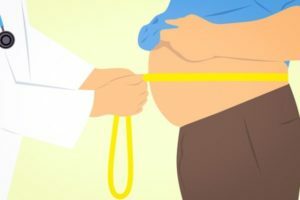 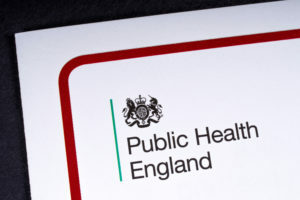 The latest report from Public Health England (PHE) on progress made by the food and drink sector in reducing sugar content in products is likely to make particularly difficult reading for the confectionery and bakery markets. 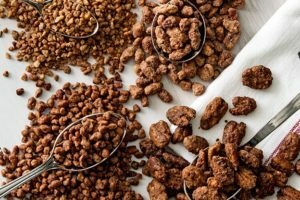 A growing trend for sweet praline nuts and seeds being used within UK confectionery has been highlighted by inclusions business Pecan Deluxe Candy. 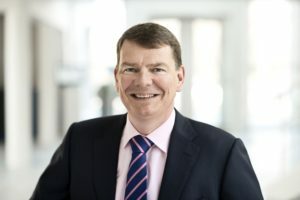 Global ingredients business Chr Hansen has reported revenues of €518 million for the first half of 2017/18, up 3% year-on-year. 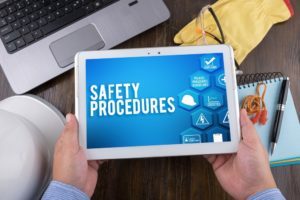 A seminar focusing on new international health and safety standards affecting the packaging industry is to take place at Castell Safety International in London. 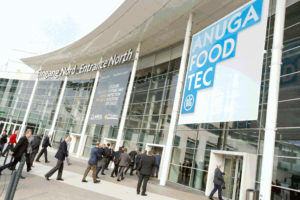 Having spent several days covering Anuga FoodTec last week, it was encouraging to see the sheer diversity of equipment and trends being unveiled at the show. 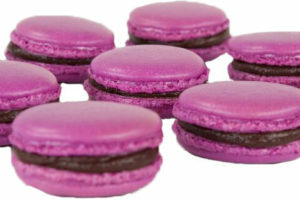 Global colouring food specialists, the GNT group, has forecast one of the major product themes for this year is set to be based around the colour purple. 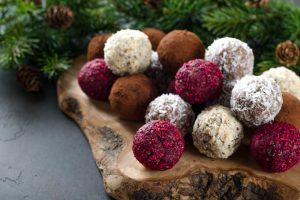 The Netherlands-based GNT group will be making its debut at the Ingredients Show in Birmingham, UK, next month, showcasing its Exberry natural food colouring range. 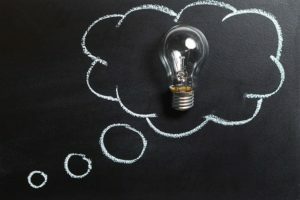 A revamped digital platform has been developed by flavour group Givaudan, which aims to track and respond to customer requirements across its portfolio. 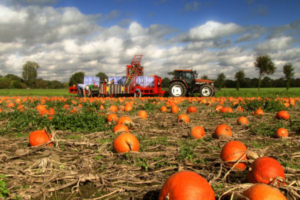 Managing industry resources in terms of production sustainability is set for the core theme of this year’s Anuga Foodtec taking place in Cologne, Germany. 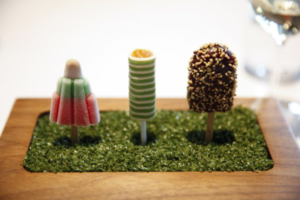 One of the greatest challenges now being faced by the confectionery and snacks sector is how to respond in developing ranges that are perceived as offering healthier options.